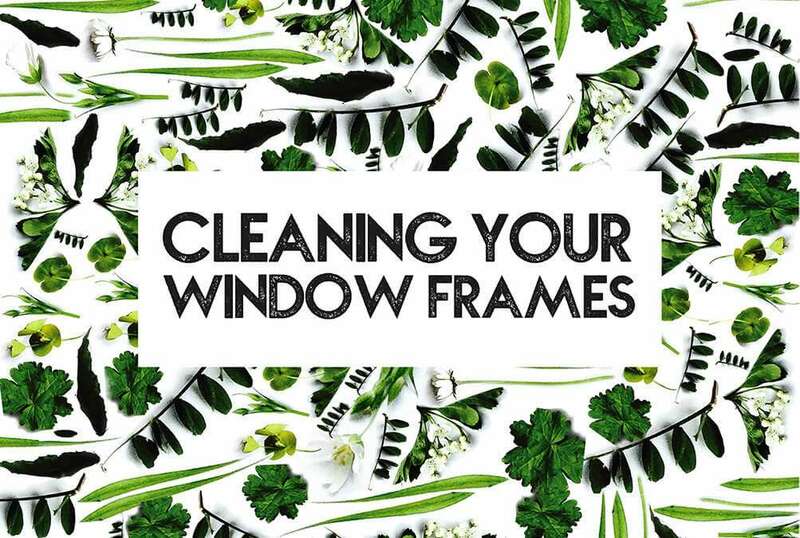 With summer on its way, it’s the perfect time to clean one of those often-ignored places – the inside of your window frames. You know, the bit where you open your window and see all the cobwebs and dirt? That bit. It’ll make you happy every time you open your window. Honestly, it will. You may need to start with a quick vacuum. 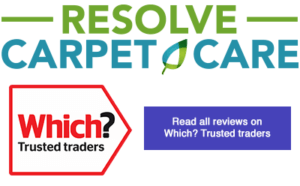 But after that, all you need is some of our Resolve Multi-Purpose Cleaner (eco-friendly, people-friendly, non-toxic). Give the frame a good spray and then just wipe everything away! Then stand back and admire your handy work. If you get swept away in the cleaning frenzy (just us?! ), why not clean the windows too. Our Multi-Purpose Cleaner is a great glass cleaner too!